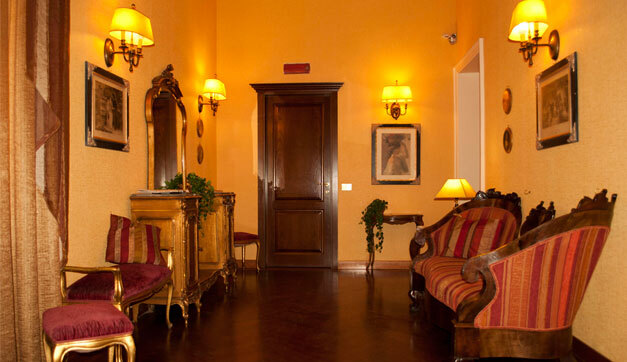 Welcome House, located on the fourth floor of a prestigious 19th century palazzo on Via Nazionale, is a family-run facility successfully offering a friendly and professional reception to both Italian and international tourists for the past 10 years. 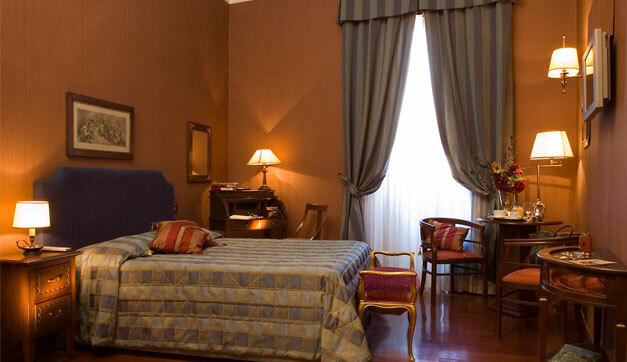 A reasonably-priced accommodation in Rome’s historic center, for the tasteful and privacy-loving guest. 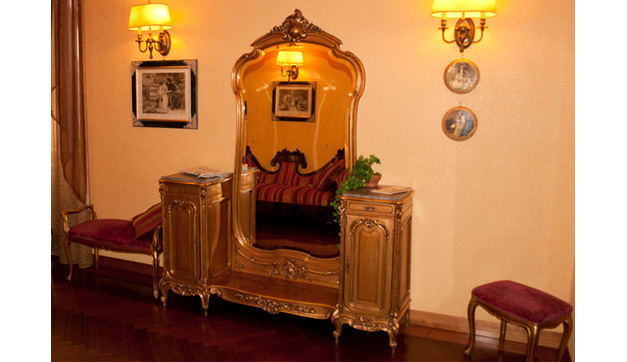 A new and alternative hospitality concept compared to traditional hotel accommodation, with reception as its strength. 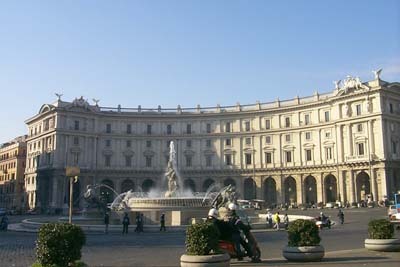 Low budget solutions are available for all those wanting an exceptional location, strategically positioned in Rome’s historic center, in the area home to the city’s most important hotels. 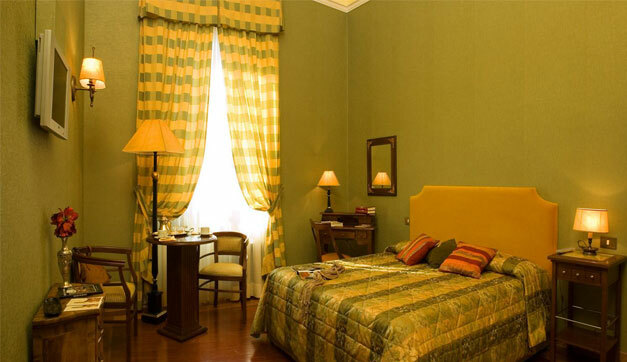 Our classical-style rooms, furnished with various antiques, are equipped with all comforts: free wi-fi internet access, air conditioning, satellite TV, mini bar, direct phone line, video surveillance. Our self-service continental breakfast, with top-quality products, is to be had in-room. 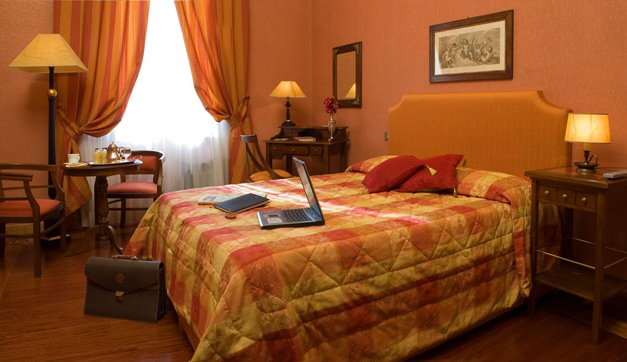 A triple room or a 25 square meter family room available upon request; ask for our deluxe double with Jacuzzi.